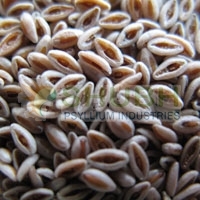 Length of Spike (cm) : 4 - 5 cms. 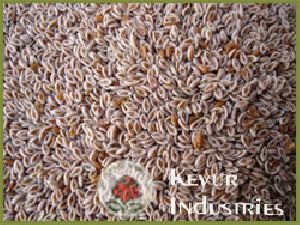 Plant Height(cm) : 35 – 37 cms. 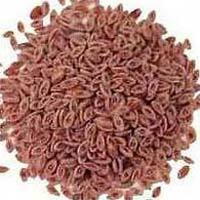 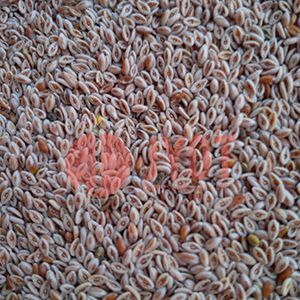 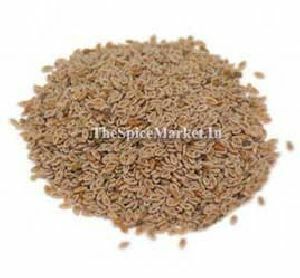 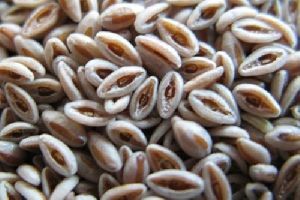 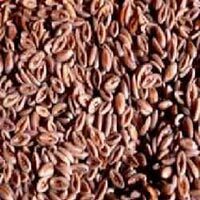 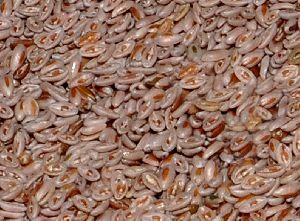 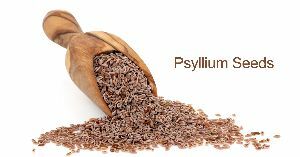 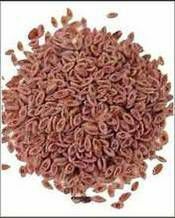 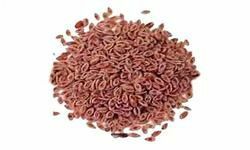 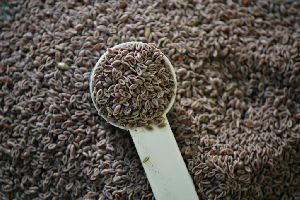 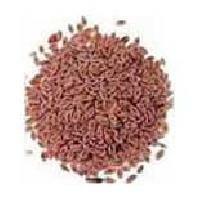 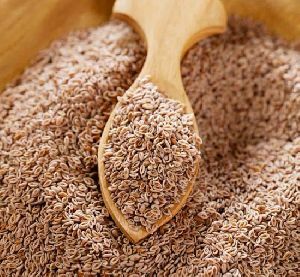 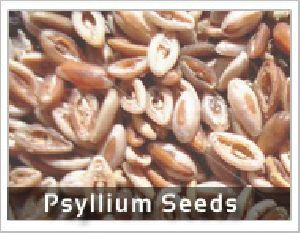 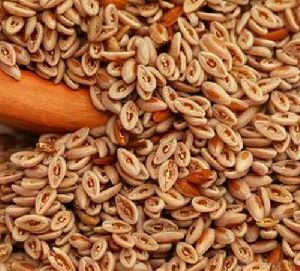 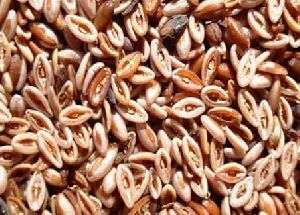 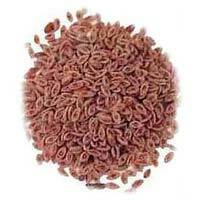 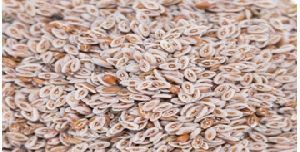 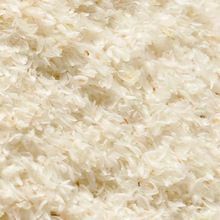 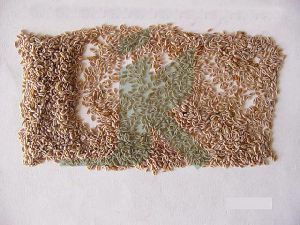 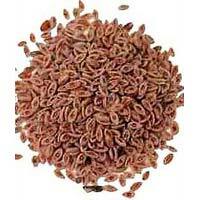 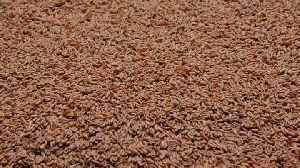 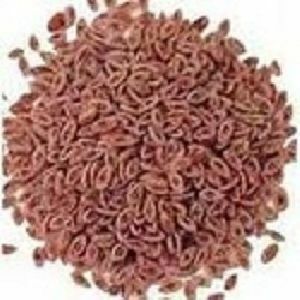 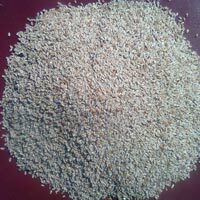 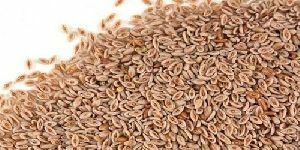 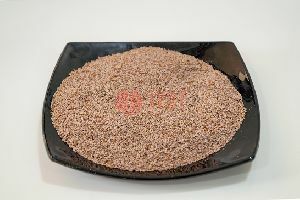 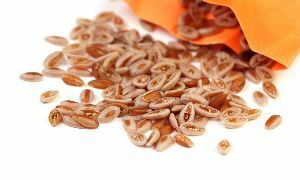 Seed : Seeds and husk are used as emollient, demulcent and laxative etc. 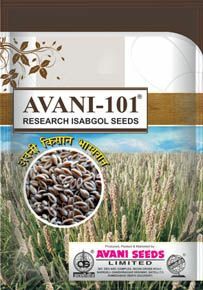 Jankilal Dhulchand Garg (a Seed & An..
Usage : In various pharmaceutical industries for the preparation of medicines etc.